The Circo de los Niños de San Pancho—a unique project created in 2011 by Gilles Ste-Croix, one of the founders of the Cirque du Soleil—returns to the Riviera Nayarit with a brand new show: Fausto. Performances are scheduled for March 20, 21, 22, and 23 at 7:30 p.m. at the Bodega Circo, located on Tercer Mundo Avenue, in the tourism destination of San Francisco, Nayarit. This year’s show is directed by Fernand Rainville, among a crew of experienced volunteers who converge on the village for a good cause. Tickets are already on sale at $550 MXN for general admission. 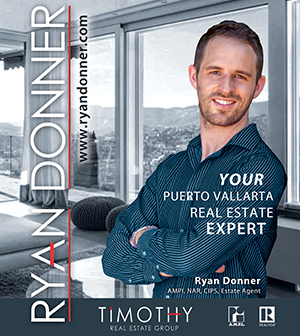 There are also Sponsor level tickets for the Dream Catcher scholarship fund at a cost of $2,500 MXN. All proceeds from the event will go towards the children’s programs. The seats are general admission, with the exception of a special area designated for donors to the Dreamcatcher fund. “The legend says the dream catcher snares good dreams and keeps them so the dreamer can reach his vision. At the Circo de los Niños we seek to awaken the imagination and creativity within each child”. The Circo de los Niños was created in 2011 by Gilles Ste-Croix, co-founder of the Cirque du Soleil, and designed by Monique Voyer. 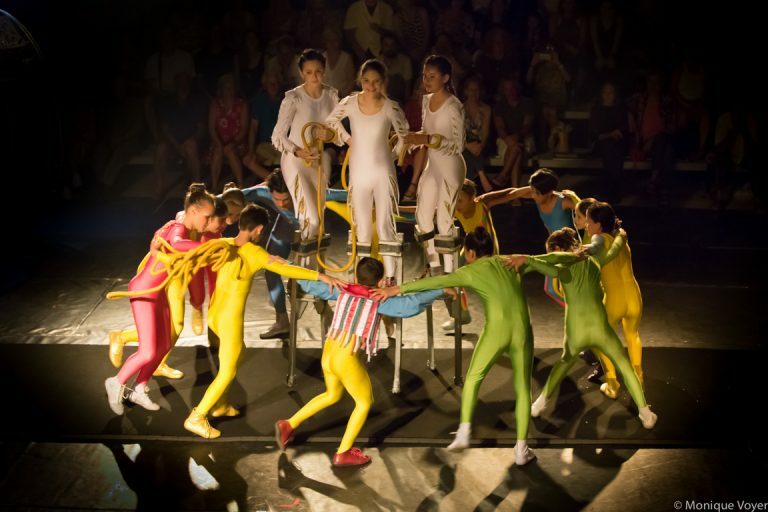 What began as an introduction to the circus arts has become a unique institute with a professional team of instructors and a growing number of students who want to experience the magic of the circus and other stage arts. The children picked to participate in the show live in San Pancho and Sayulita, and many of them have been a part of the program since the start. They practice five days a week between one and three hours a day, depending on their age, interest, and level of instruction. For more information send an email to [email protected] or call +52 (311) 258-4366.